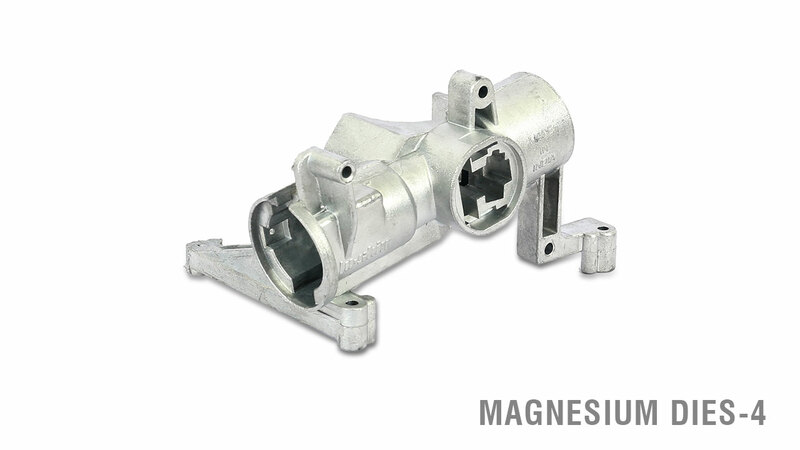 JPM Automobiles is the only business company in India that manufactures Magnesium Dies. 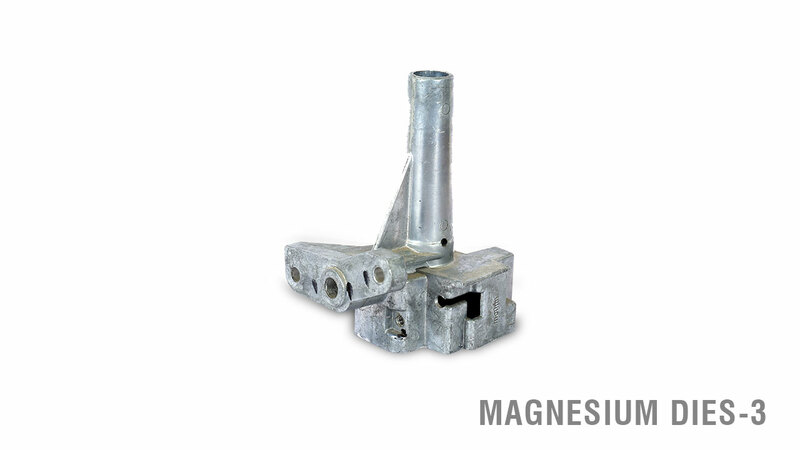 We choose Magnesium to manufacture Dies to deliver cost-effective products and decrease our response time for our customers, without compromising on the quality part. 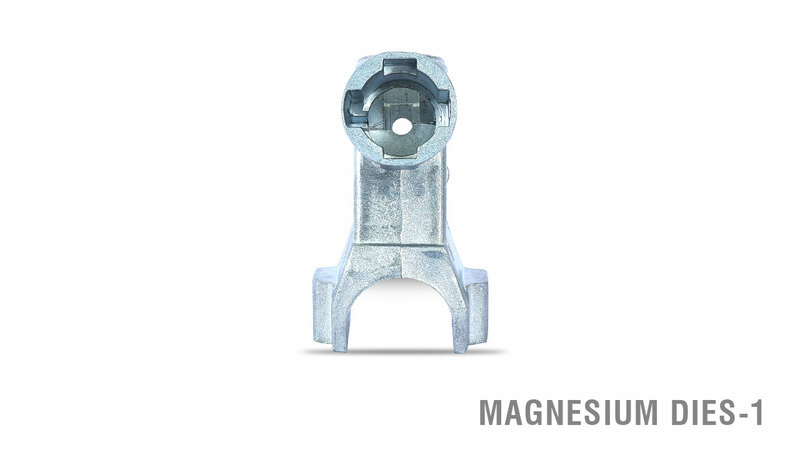 Magnesium’s merit lies in manufacturing smaller papers with lower textures where its counterpart Copper can’t be used. 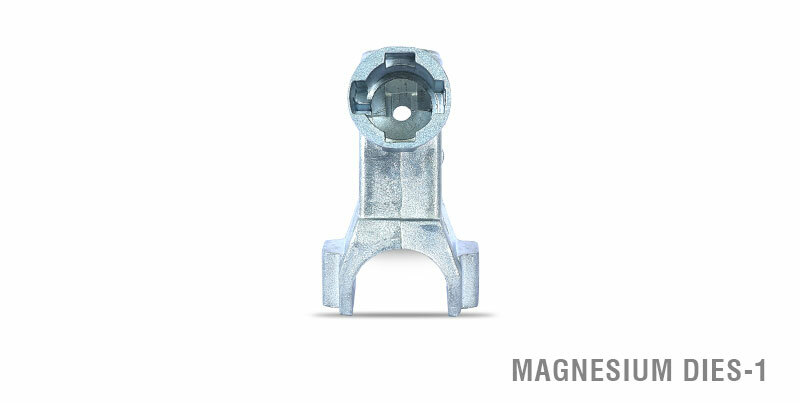 JPM Group manufactures Zinc Die Casting products of the highest quality using machines that incorporate the latest technology to bring only the best of products to you. Zinc Die Casting takes precedence over Aluminium Die Casting in situations that call for more extreme temperatures and/or significant exposure to wear and tear of a machine. 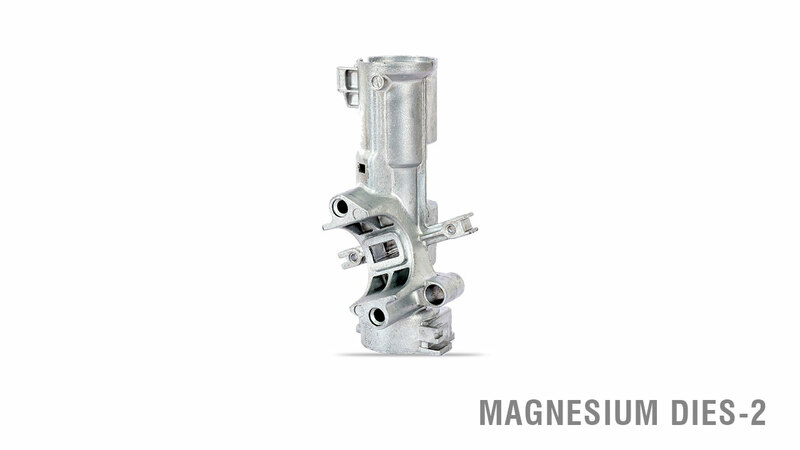 It is also costlier than Aluminium Die Casting but usually justifies its cost through its longer life and higher efficiency at work.